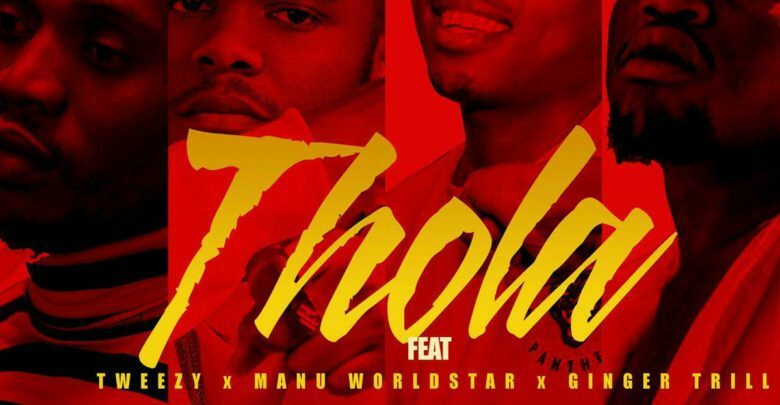 DJ Clen Drops ‘Thola’ Single Ft. Manu WorldStar, Tweezy, & Ginger Trill. Following the release of his album in 2018 DJ Clen decides to take off Thola from it and drops it as an official single. Thola features the likes of the big names in the industry such as Manu WorldStar, Tweezy, & Ginger Trill. 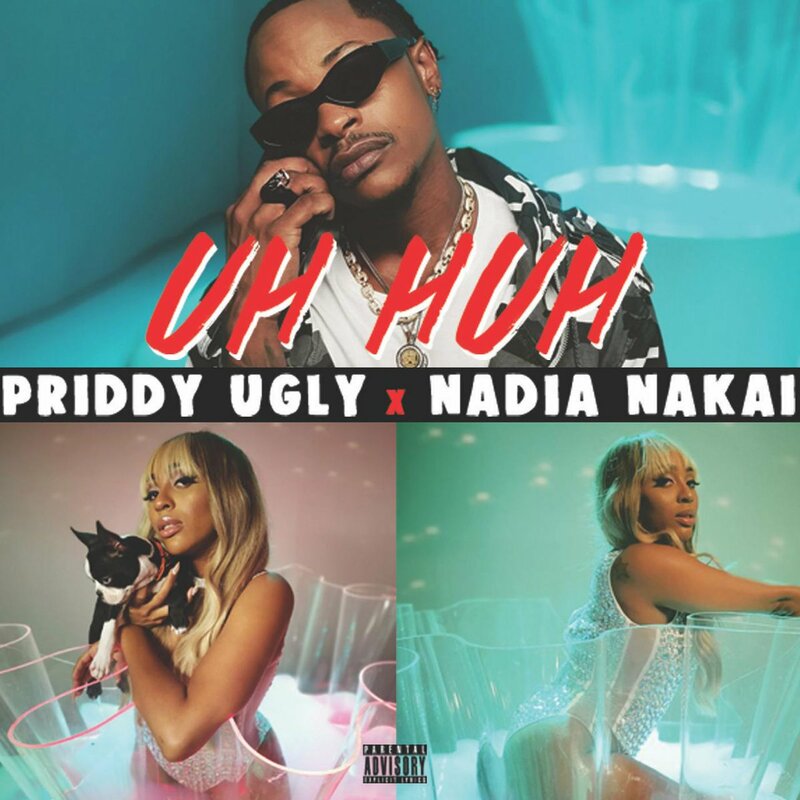 One other surprising news about the song is that it was produced by Zoocci Coke Dope and Tweezy who were sure to add a Kwaito flavour into it to give out the hood vibe that most people seem to love. 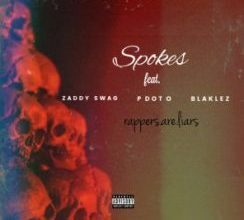 The rappers take turns spitting some lit verses accompanied by the beats and sounds that puts to perfection.